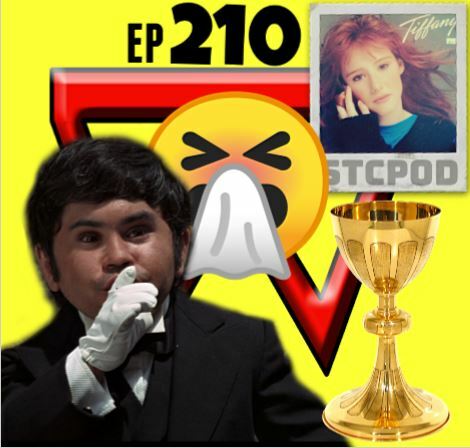 Start To Continue Podcast: STCPod #210 - "Da Germs Boss! Da Germs!" Our contest for a third permanent host has started. Bill is snowblowing in November while Joe is still raking leaves. Bill complains about bad drivers and Joe explains how he is a superhero because he still went into work sick. Another documentary is watched, this time on Herve Villechaize. The real truth comes out on the weighted blanket and Joe complains about a birthday party for his son. STCPod for your 2018 Podcast of the Year!